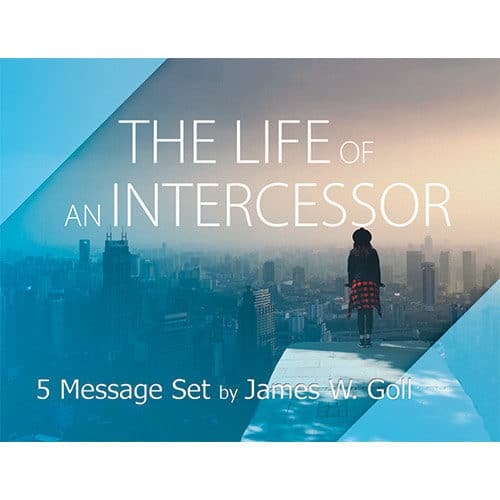 Do you want to be an effective intercessor? 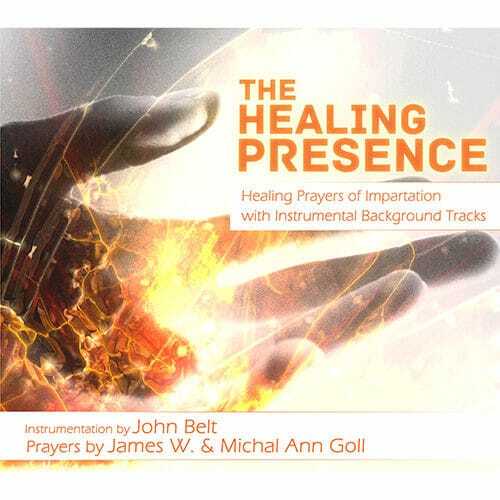 In this compelling five message set, James shares stories from his heart that unpack the wisdom gleaned from years in the trenches of intercession. 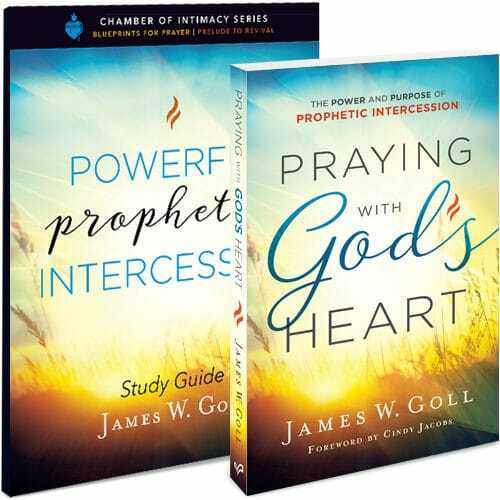 Do you want to be an effective intercessor? 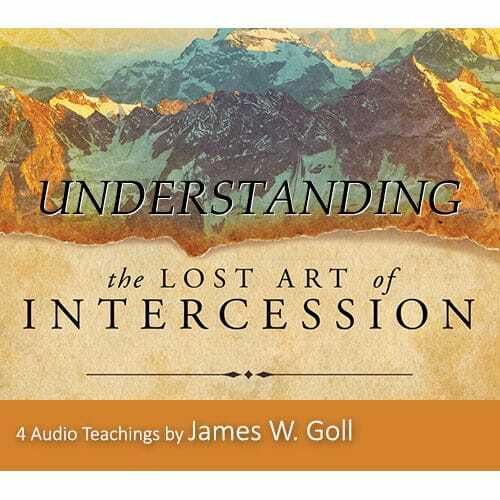 In this compelling five message set, James shares stories from his heart that unpack the wisdom gleaned from years in the trenches of intercession. 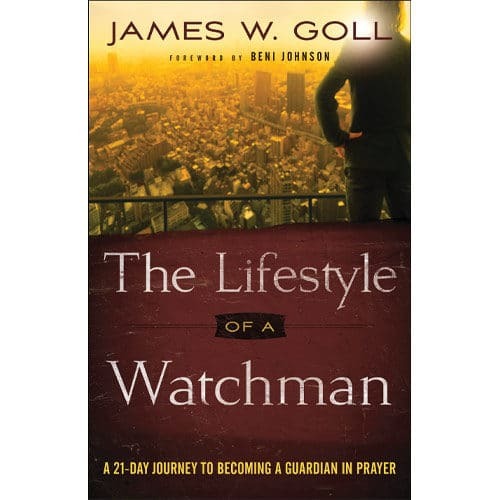 James introduces us to the people that most impacted his intercessory life and the books that helped to shape who he is today. 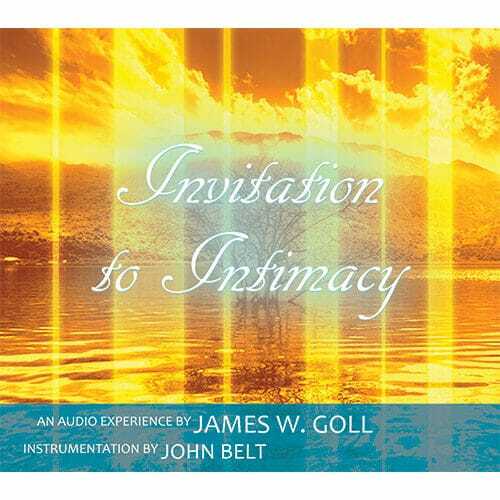 Set to background music, you will go behind the scenes to discover the place of transparency and intimacy reserved for those who echo what is in God’s heart. You will find yourself stirred and challenged to become prayer itself. Thanks for your honest feedback. 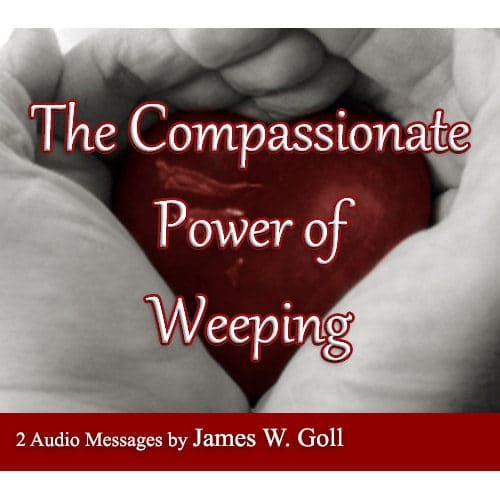 I know others have been encouraged by Dr. Goll’s sensitivity that often expresses itself through tears. But it can be an adjustment upon first exposure. If it is something that is disheartening to you, we are happy to offer you another product in it’s place.